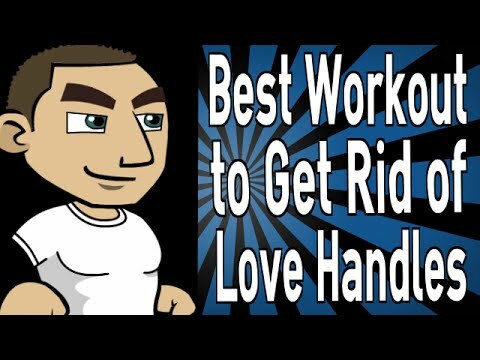 What is the best workout to get rid of lovehandles? The first step is to stop lifting the beerbottle. Alcohol tends to fuel a beer belly, a guarantee of a beer belly. All I need to do is get rid of these lovehandles, this flabby stomach. I want to fit in my jeans. You don’t have to squeeze into skinny jeans. I just mean the jeans I bought a couple yearsago. Core exercises will strengthen your stomachmuscles, but you have to do a lot of cardiovascular exercises to burn off the fat. You need towalk and run about three hours a week to burn enough calories to start burning off stubbornbelly fat. I heard that crunches and sit-ups are goodat eliminating belly fat. Those exercises will tone your stomach andgive you six pack muscles, but that’s all for naught if you have so much fat that theystay hidden. I heard that you have to build the musclesto get rid of them. After you lose 30 pounds, then the six packabs built up by all those crunches are revealed. And doing more stomach exercises will makethem look great. Someone told me I need to be planking, butI think those pictures would be too embarrassing. They mean planking on a stability ball oryour forearm to force your abs to hold up your weight. Then you reach down to touchthe right knee to the right elbow and vice versa. Someone said I should deadlift, too. The squats while weight lifting do work yourlower back and abs. 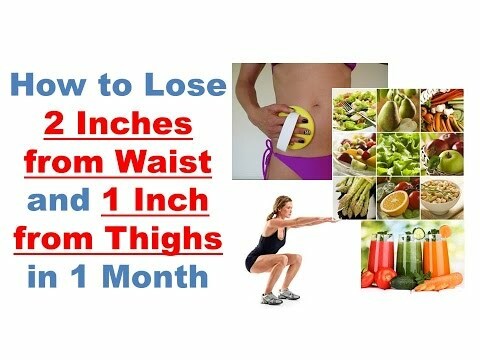 That will tone your stomach, and it looks really good after you’re downto the last few points of body fat to lose. I heard that strength training helps you burncalories, but I only thought it built muscle. If you build more muscle, it raises your basemetabolic rate. Then you’ll burn more calories even when at rest. But it’s a lot more work than just poppinga pill. Previous articleDo Dogs Get Headaches? Next articleHow to Make Lavender Lemonade to Getting Rid of Headaches and Anxiety!